Do you want to make an impact or does your business want to support our work? We have many ways you can help change a life with a hearing aid. 100% of your donation will be used to provide hearing aids to people with hearing loss in developing countries. Donations fund hearing care costs like equipment, hearing aids, and staff in developing countries. 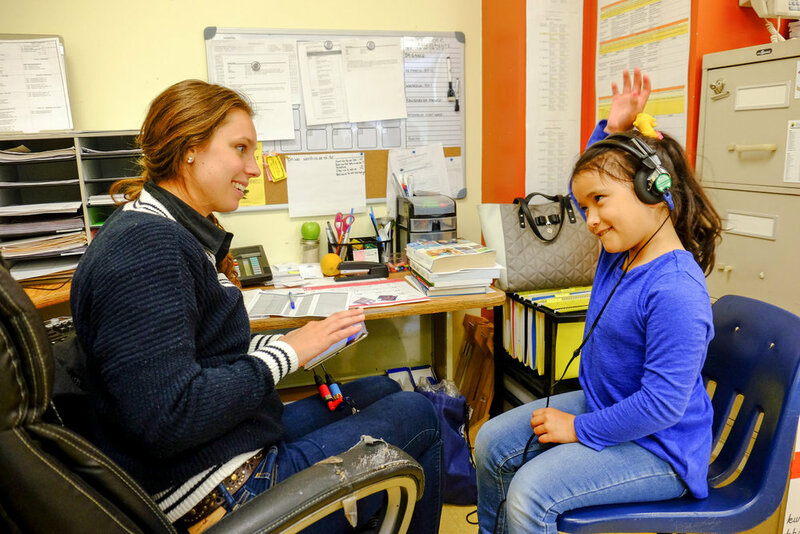 For $100, a child can be fitted with a life-changing hearing aid and for $5,000, a technician can be trained and fully equipped to start providing hearing aids and long-term hearing care in their community. Donate now. We gladly accept written cheques. Our address is below. Run a race, sell lemonade, or celebrate your birthday; turn your event into one that will change lives. Set up an online fundraiser and invite your friends and family to donate. Contact us. Double your donation by asking your HR team if your company has a matching program. Send your company’s matching gift form along with your donation via mail (our address is below). Contact us with questions. Small and large businesses are donating a portion of their proceeds to World Wide Hearing. Check out Ruthie Murray Studios and aeroplan miles. If your company has a corporate matching program, add World Wide Hearing and double the donations. For more information, please contact us. Join our cause marketing program. For more information, please contact us with questions. Your school, office, class or team can start a fundraiser. It’s a great way to work together to change lives by providing a hearing aid. Start your fundraiser. World Wide Hearing values the privacy of our donors. Donor information is kept strictly confidential. We do not sell, rent or trade the names of our donors. We will not share or sell donor personal information with any third party, nor send donor mailing on behalf of other organizations. Donor contact information is kept in a password-protected database on a secure network. Credit card donations are processed by a reputable e-commerce provider on a secure, encrypted website and credit card numbers are not retained in the World Wide Hearing offices.